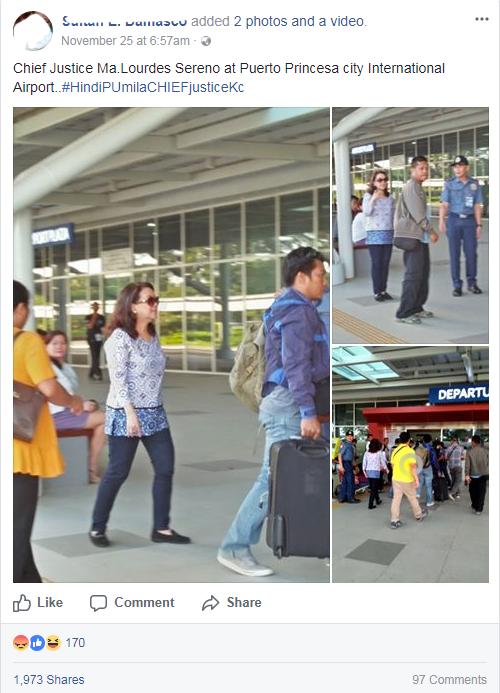 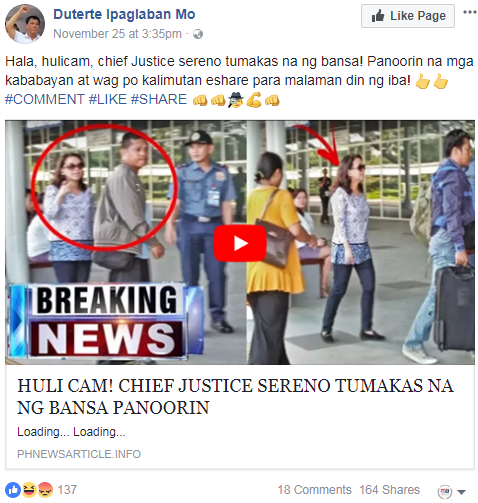 Supreme Court Chief Justice Maria Lourdes Sereno was allegedly caught on camera leaving the country. 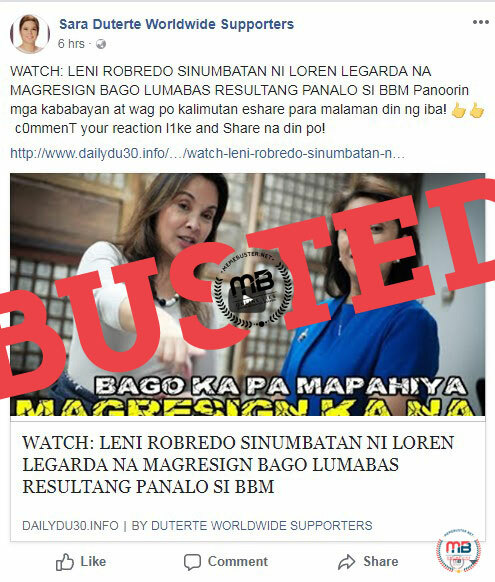 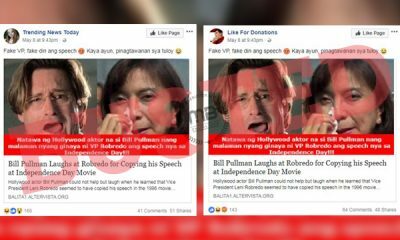 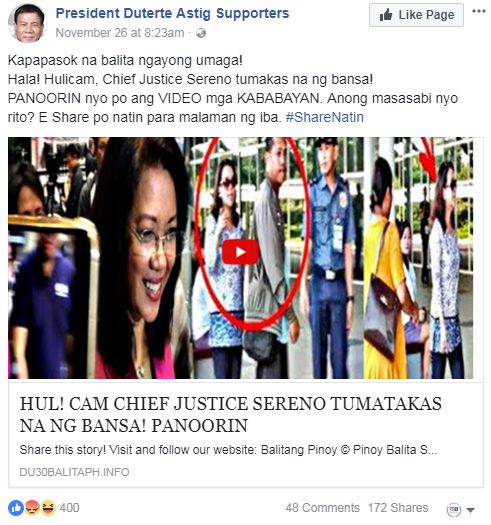 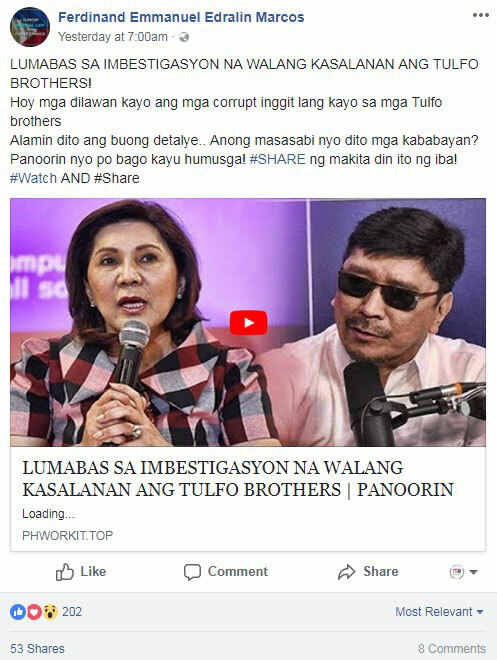 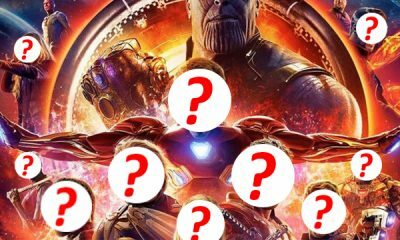 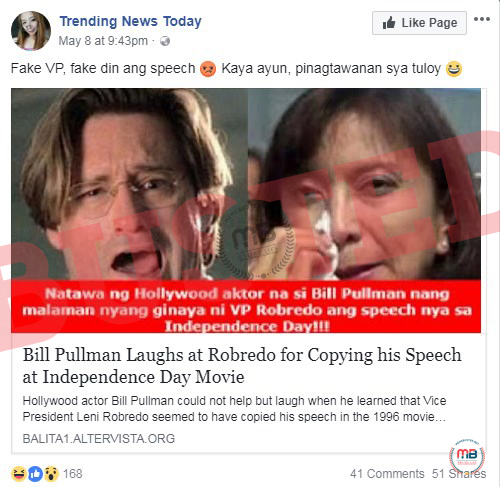 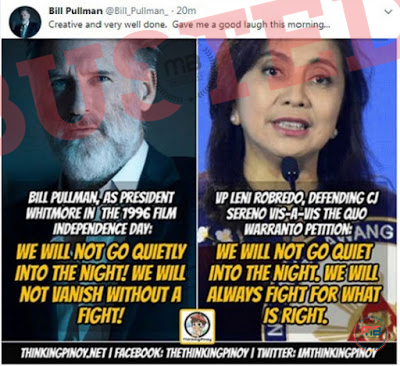 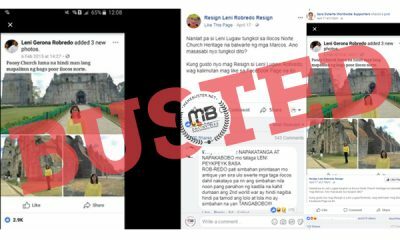 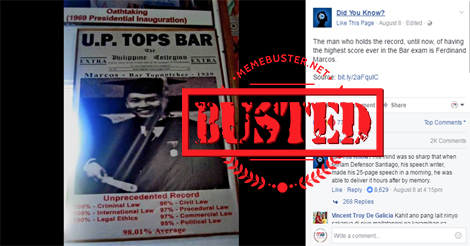 Several Facebook pages started sharing the story on Facebook on November 25, when Sereno was caught up in the middle of the impeachment case filed against her. 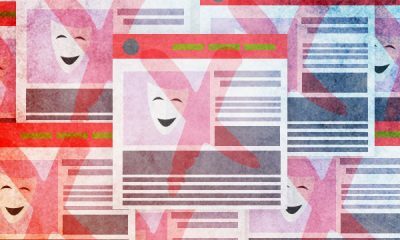 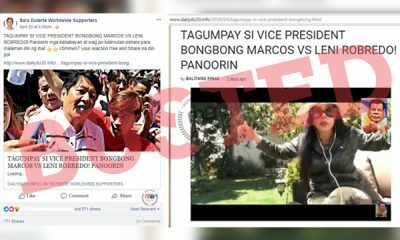 These pages include “Astig Duterte Supporters,” “Tatay Digong Global Supporters,” “President Duterte Astig Supporters,” “Tatay Digong – Unofficial,” “Duterte Ipaglaban Mo,” “Aksyong Duterte,” “Pres. 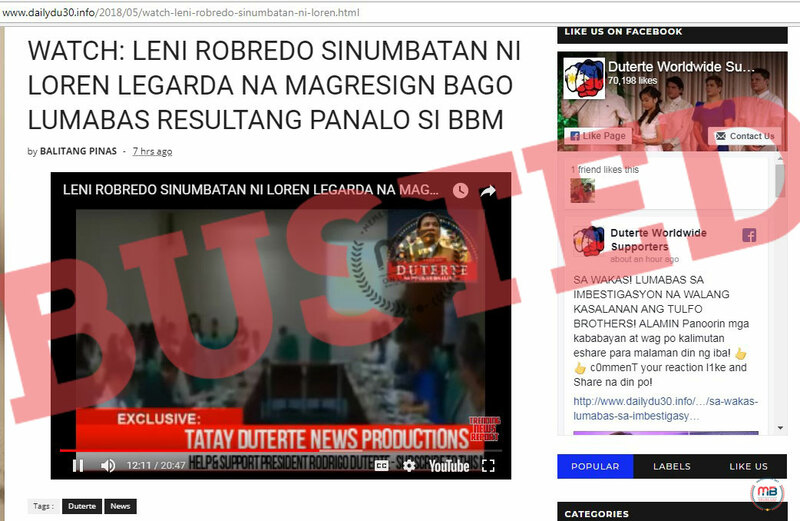 Rody Duterte “Partner for Change,”” “Duterte News Global,” “President Duterte Loyal Supporters,” and “Team Rody Duterte,” among others. 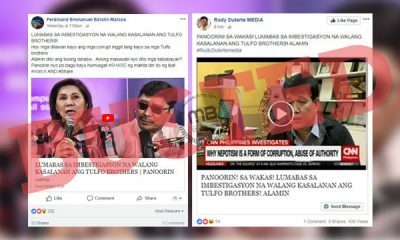 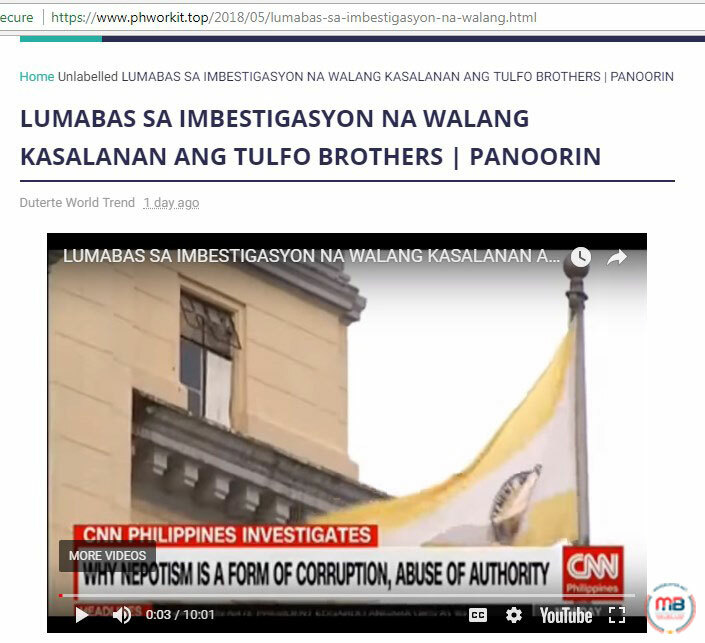 They shared articles from blogs such as philmedia.info, dailynewzph.info, du30balitaph.info, newsinsiderph.info, newsglobalph.altervista.org, lapulapu.info, phnewsarticle.info, globalnews.info, ulatngbayan.info, teamdu30.info, and more. 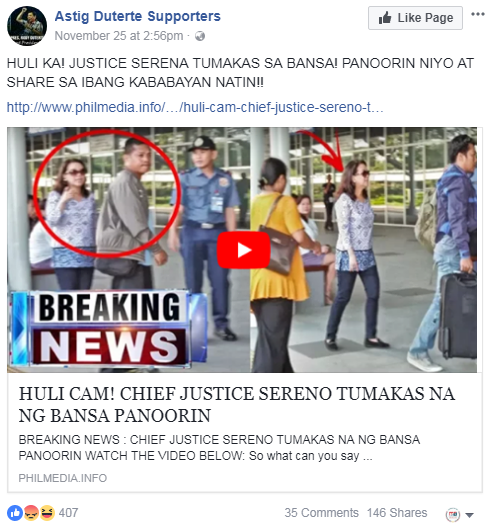 If you click on the links being shared online, you’d see a 10-minute video that starts off with a short clip showing Sereno seemingly going on a trip as she was shown in a departure area somewhere. 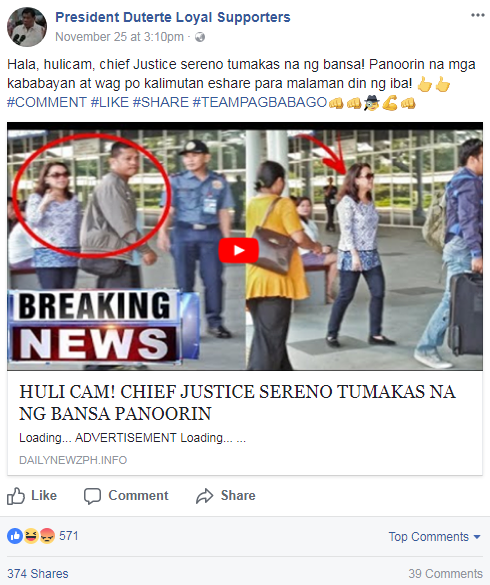 But the rest of the clip shows a man who identified himself as Dante Maravillas, who slammed Sereno, among others. 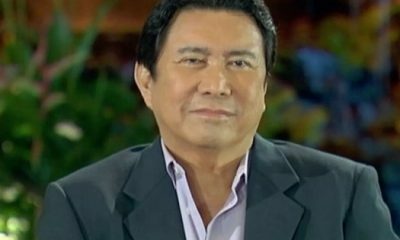 He even urged his viewers to keep sharing his livestreaming video. 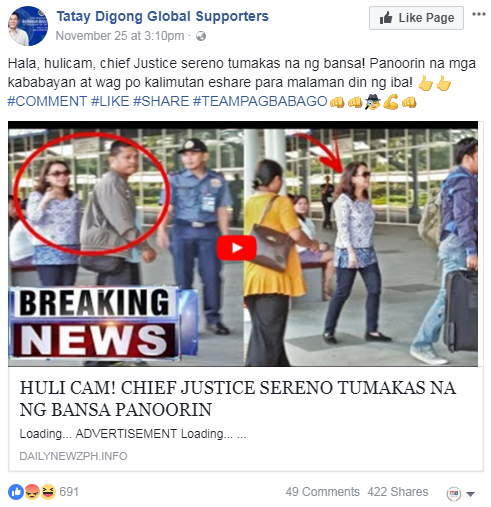 He talked about how the Commission on Human Rights are now angry over the impeachment complaint against Sereno, how the organization kept quiet during the Aquino administration when the late Chief Justice Renato Corona was impeached, and more. 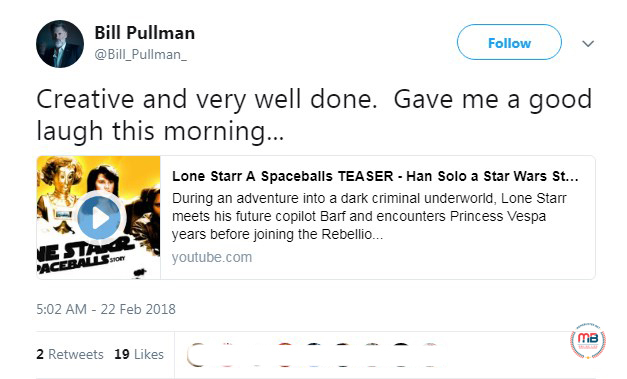 He kept laughing over the comments and reactions he got throughout his livestream and loved mentioning the names of those who shared his video. 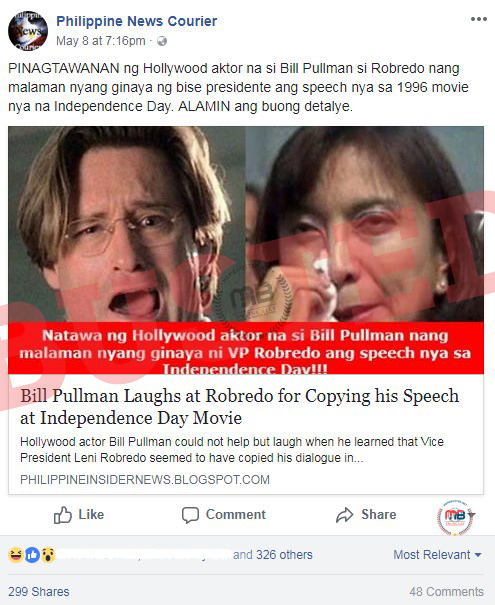 Based on his Facebook page, Maravillas is a Duterte supporter. 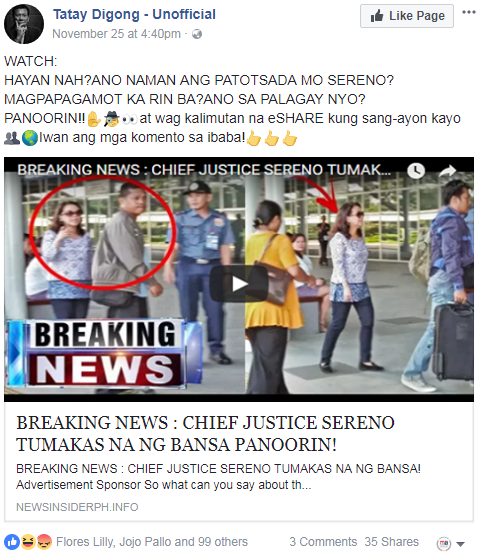 Aside from the inclusion of the short clip of Sereno leaving for a trip, details of which were not provided by the blogs, the video was not relevant to the headlines that accused the chief justice of leaving the Philippines. 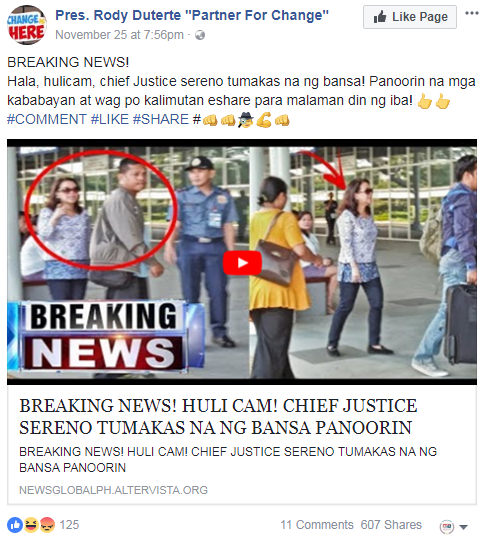 The story has been shared since November 25, but Sereno appeared during the second round of the arguments at the Supreme Court about Oplan Tokhang on November 28. 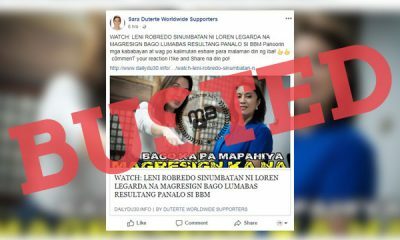 Her spokesperson, lawyer Carlo Cruz, also revealed the Chief Magistrate took a provincial trip from November 24 to 25. 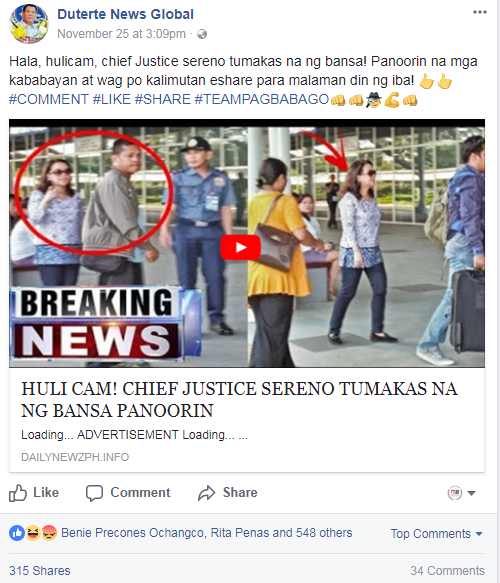 A day before this, she was the keynote speaker at the Human Rights Summit hosted by the Integrated Bar of the Philippines in Taguig City. 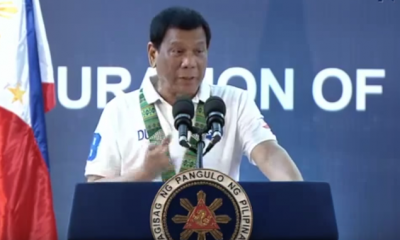 It was also on November 24 that was invited as guest speaker of the New Life Church’s “Dawn Watch Prayer Meeting” in Puerto Princesa, Palawan. 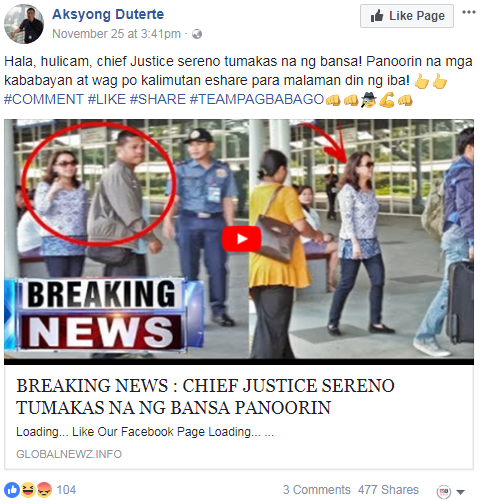 This was actually the event she attended where she was caught by a netizen on cam leaving the airport without getting in the queue, something that the said netizen grumbled about based on the Facebook post. 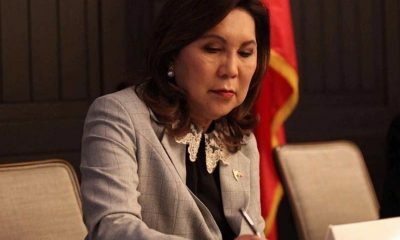 On November 25, the chief justice returned to Manila, reached it in the morning, and spent her afternoon at the 6th Congress of the Caucus of Development NGO Networks in Quezon City. 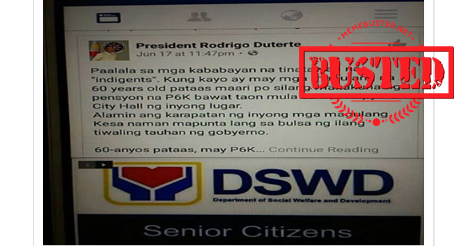 This can be tracked through the tweets from the SC Public Information Office. 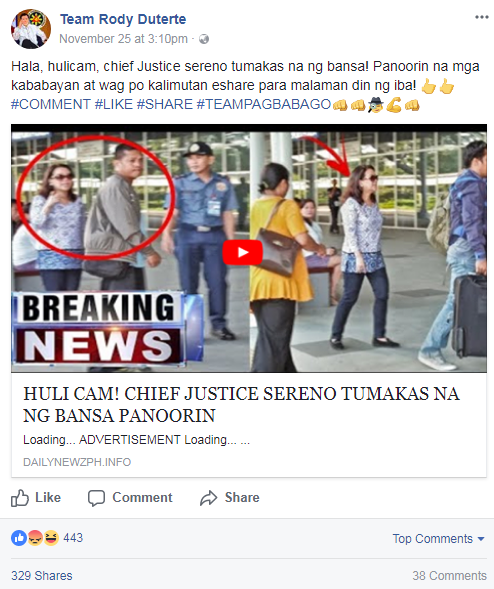 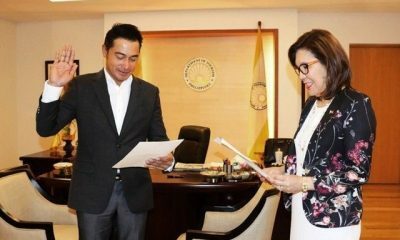 Sereno is facing the impeachment complaint filed against him by lawyer Larry Gadon, who just admitted that he has no documents to back up his claim about the chief justice taking lavish trips.